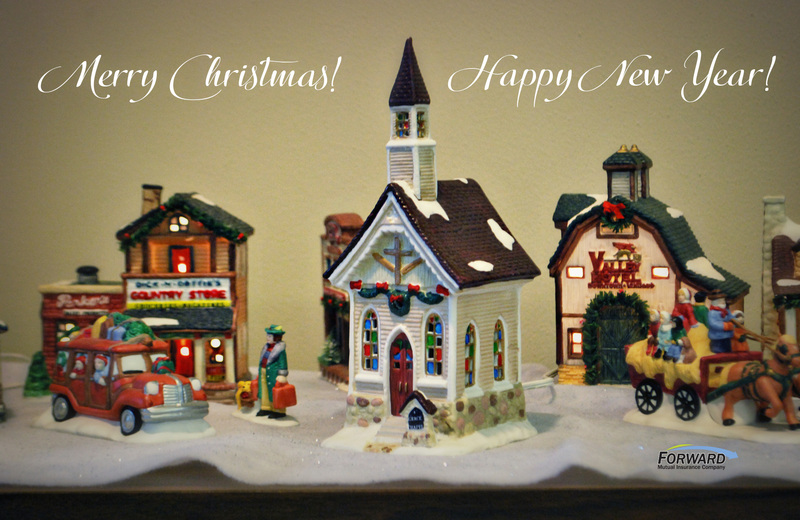 All of us at Forward Mutual wish you a blessed holiday season. We thank you for the privilege of serving you and wish you the best in 2017! 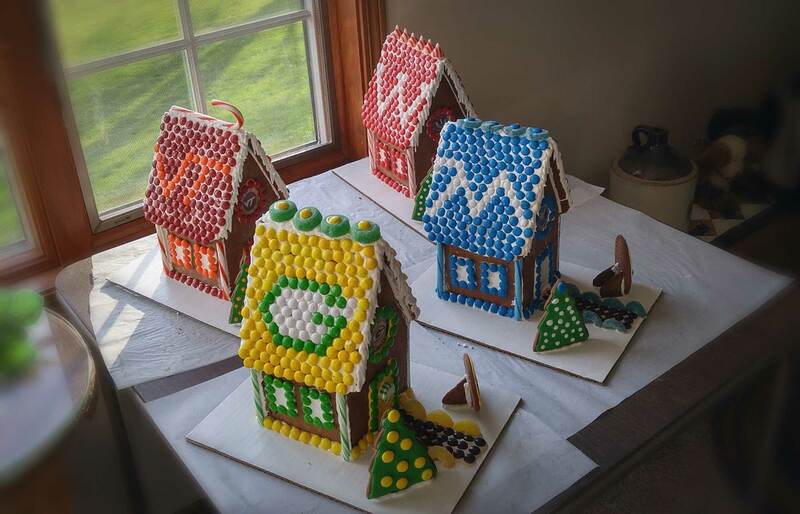 These days, Howard Wiedenhoeft is safeguarding houses of a different kind, that of gingerbread houses. Retired as CEO and president of Forward Mutual Insurance Company, Howard now enjoys time for a variety of hobbies, including baking and decorating gingerbread houses during the Christmas season. Howard handcrafts each of his houses completely from scratch and with lots of love. 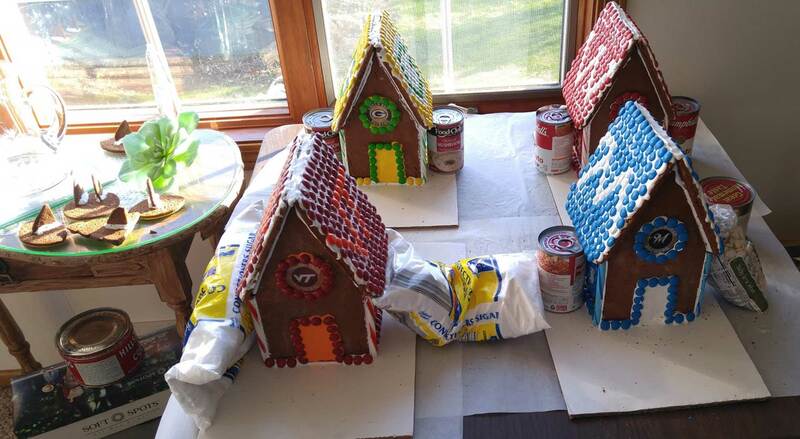 He mixes a molasses cookie dough, rolls and cuts out pieces of the house, and then bakes them. After the pieces have completely cooled, the real fun begins. This year Howard decorated his houses with a sports theme. 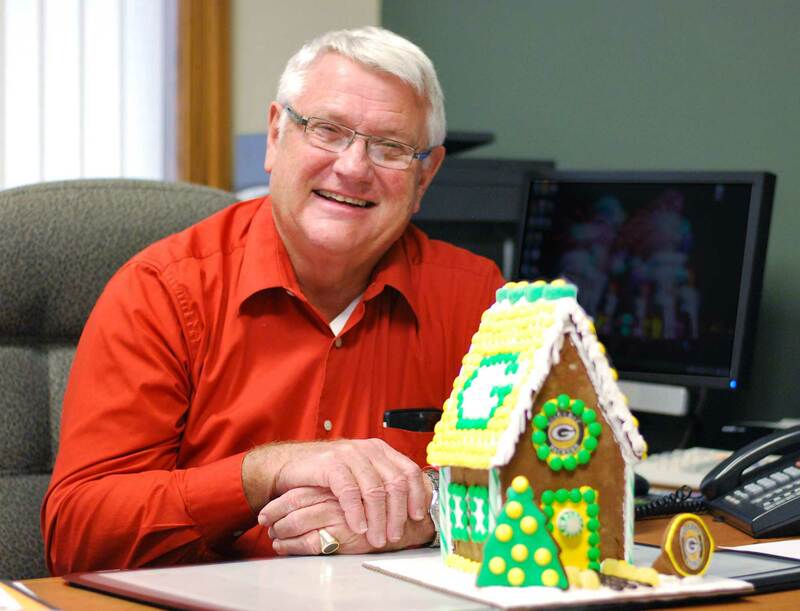 He’s bringing the Green Bay Packer house to the Forward Mutual office for clients and agents to enjoy. He’s sending the UW Badgers and Milwaukee Brewers houses to Donny’s Girl Supper Club, where his son is a chef. And he’s giving the Virginia Tech house to his grandchildren because their father, Howard’s son-in-law, is a Hokie alum. “My grandkids can’t wait until after Christmas to take apart the house and eat it. It’s a molasses cookie, so it holds its moisture long enough to stay fresh. I always put a special treat inside the house for each of them. This year they’re really going to be surprised!” laughs Howard, in his fun-loving way. While Howard is busy with many activities, he still dedicates time to the home and farm owners of Forward Mutual. He now works part-time as Forward’s claims manager and assists insureds in filing their claims. You can bet he does this with the same detail and care he gives his gingerbread houses! 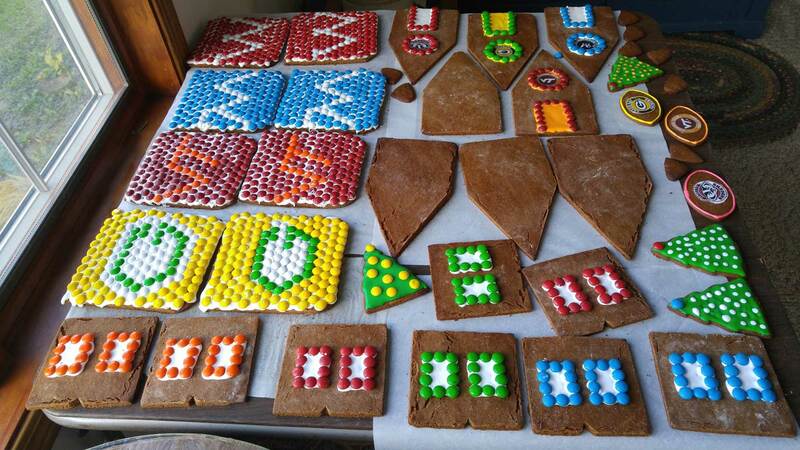 Looking to try your hand at making a gingerbread house? 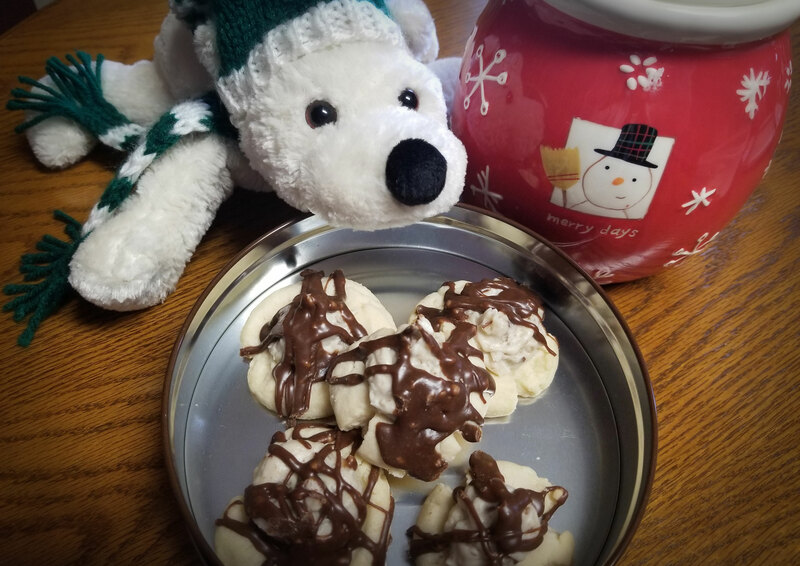 Howard generously shares his recipe source for molasses cookies and icing. Have fun building!